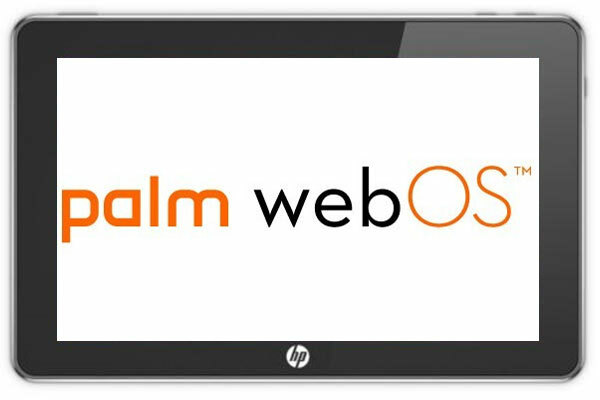 We previously heard a rumor that HP would be releasing a tablet based on Palm’s webOS, the HP Hurricane Tablet, which looked like it was going to be based on the shelved HP Slate tablet. HP has now confirmed that they will be releasing a tablet computer in October 2010, although no details were released on specifications and they also didn’t confirm that it would be called the Hurricane Tablet. HP also confirmed that they would be producing a number of smartphone’s using webOS, the also said that webOS would not make its way onto netbooks and smartbooks. As soon as we get some more details on the HP webOS Tablet we will let you guys know.